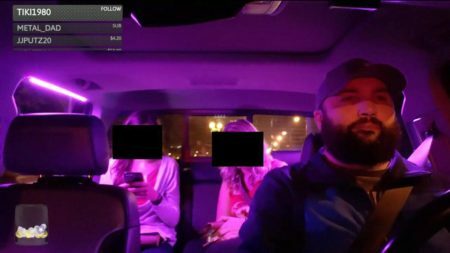 Posted on July 31, 2018 · After a St. Louis Uber and Lyft driver was dismissed for live streaming his passengers without their knowledge, Houston Matters discusses the law governing recordings and privacy in the digital age. 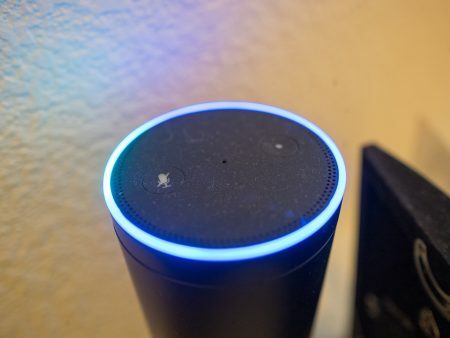 Posted on May 25, 2018 · In what it called an "unlikely" string of events, Amazon says Alexa heard background conversation and misconstrued it as very specific directives. Posted on November 24, 2017 · Sidewalk Labs, a sibling company to Google, plans to redevelop Toronto's waterfront as a high-tech, livable lab. 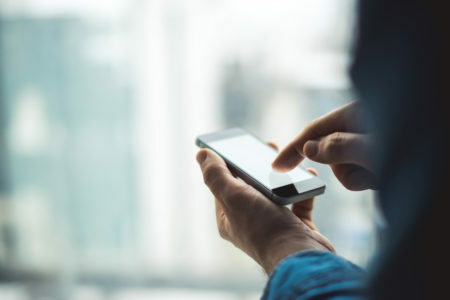 Some residents wonder what a data-driven development could mean for privacy. Posted on March 7, 2017 · Supporters of the measure argued SB 6 is necessary to protect women from sexual predators. Opponents countered it would aggravate the dangers to transgender individuals. Posted on February 23, 2017 · While the Houston Equal Rights Ordinance may be gone, there are still local protections in place for transgender individuals at the University of Houston and in HISD schools. SB 6 would strike those down, along with similar rules in five other Texas cities. 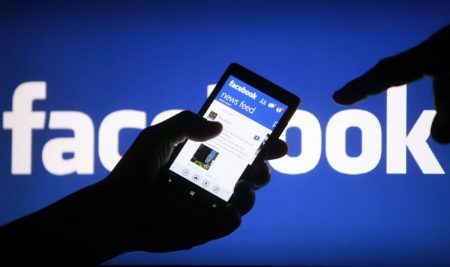 What Do We Value More — Our Safety or Our Privacy? Who’s Using Drones and What Are the Implications for Privacy? How Private Is Your Personal Email? Posted on November 13, 2012 · Just how private is your email and how much access to it does the federal government have? The laws offer fewer protections than you might think.